Teamwork, innovation, integration and identification of the most suitable and consistent solutions with cutting-edge technology are the added values of solutions provided by the Consortium. 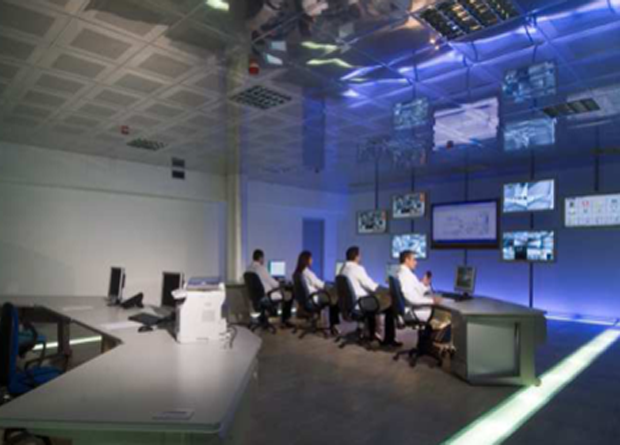 A team of professionals, experts in Risk Analysis and Assessment, analyzes the scenarios and the needs of Customer, provides comprehensive and personalized assistance, supports the Partner up to the identification and choice of resources, infrastructure and appropriate technologies in order to guarantee the achievement of security policies previously shared. Physical Security and Safety Management. Analysis of the Personal Data Protection. Risk analysis and evaluation in Critical Infrastructure. Engineering and integration among systems belonging to different generations. Physical Security and Protection (CCTV / Intrusion /Access Control / Automation and more). Intelligent, Artificial Vision and Expert Systems. Cooperative and uncooperative biometric implementation.